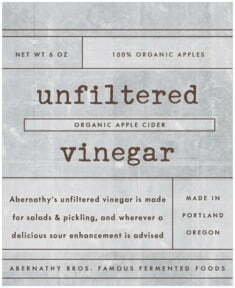 Inspired by those fascinating old-time pharmacy labels for medicinal tinctures, Vintage Unfiltered has been neatly modernized - while still retaining a touch of nostalgia. Remnants of past use are suggested by paper folds, scratches and blurred handwriting on the softly faded, dusted background texture. Thin black lines divide text areas into tidy compartments that look sharp even if you leave them blank. Your main text is typeset in a vintage typewriter font with slightly distressed letters accompanied by a classic san serif font for smaller supporting text. 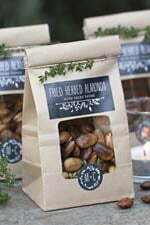 Vintage Unfiltered is available in six beautifully muted, neutral colors and is a fine choice for personalizing all your homemade creations and concoctions. 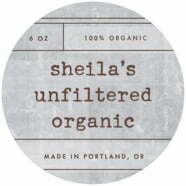 Customize your Vintage Unfiltered wine labels today for your next event or party. 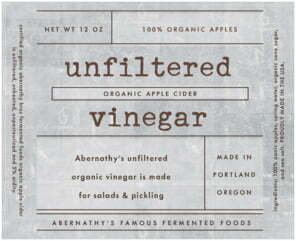 Use the main Vintage Unfiltered wine label shape, size 17, for standard size wine bottles. Use the smaller size 16 for smaller bottles. For splits (small champagne bottles), use shape 5 or shape 4 - they are specially designed to fit split bottles. Shape 4 is also perfect for tall square 8-ounce liqueur bottles. For a graphic accent or to add more information, use a smaller wine label shape or envelope seal shape - perfect for the year of the wine, a photo of the winemaker or person(s) of honor, etc. Visit our label-sizing page to help choose a wine label shape to fit your bottles perfectly! 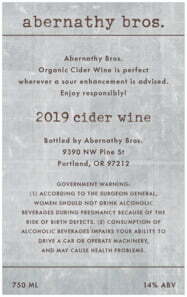 All of our Vintage Unfiltered wine label materials are designed to make your creations look perfectly professional, and as amazingly unique as they are. 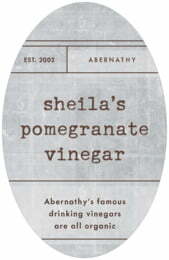 Sheets of wine labels and wine text labels are available in a choice of materials: coated paper, waterproof vinyl, or static cling label stock. Vinyl is waterproof, removable, and does well immersed in water for many hours. Static Cling is an adhesive-free white vinyl which is truly an amazing product: it holds beautifully onto glass or metal for many years without adhesive, and without coming loose. It is waterproof as well.